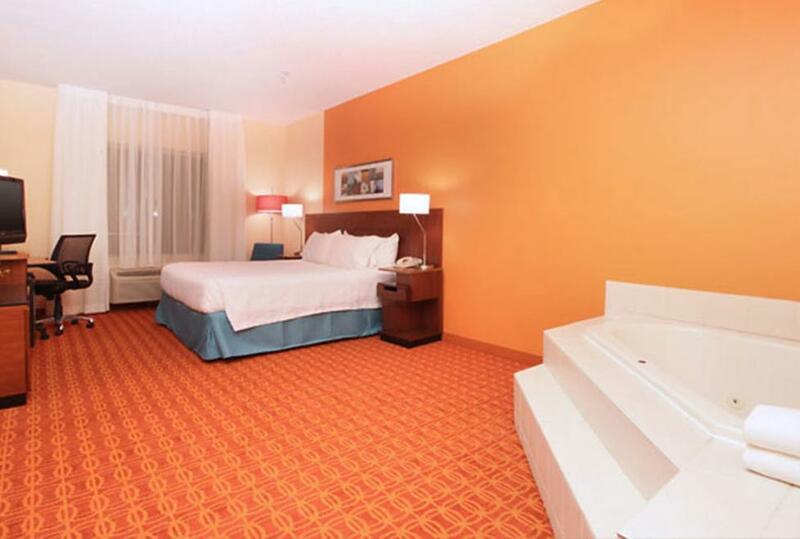 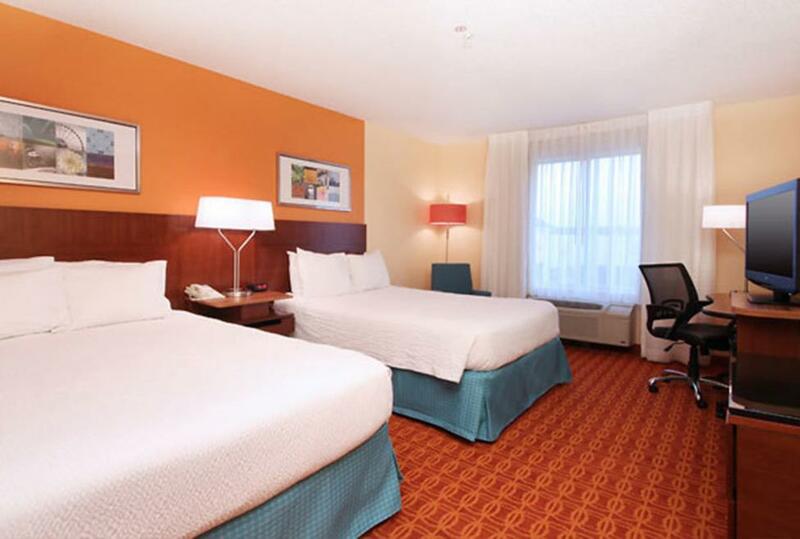 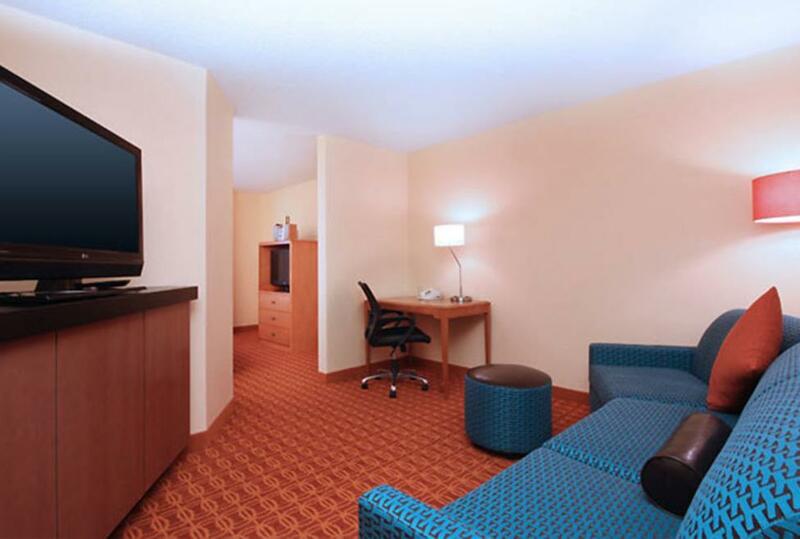 The Fairfield Inn & Suites by Marriott Las Colinas hotel in Irving, Texas, is conveniently located just minutes from Dallas Fort Worth (DFW) and Dallas Love Field (DAL) Airports. 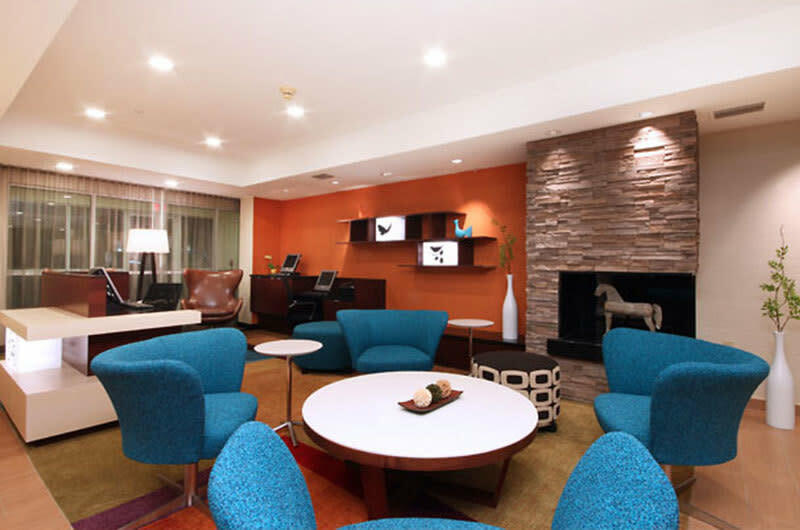 It's also near popular shopping spots, restaurants and museums in Downtown Grapevine, Dallas and Fort Worth, as well as AT&T Stadium, Globe Life Park in Arlington and American Airlines Center. 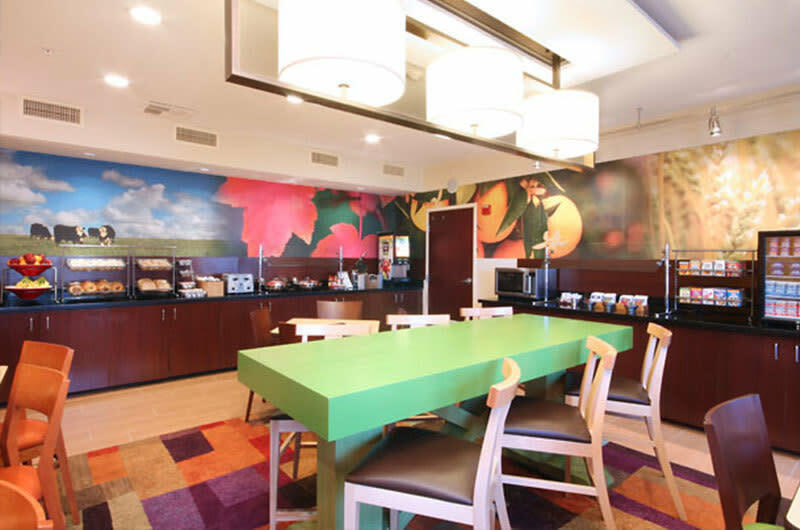 Amenities include free hot breakfasts, free high-speed internet, complimentary parking and complimentary coffee/tea available all day. 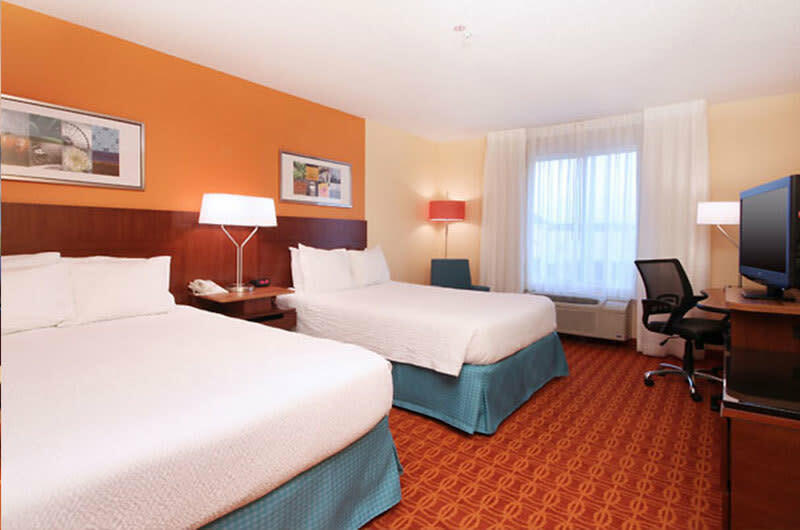 Enjoy new flat-screen LCD televisions and luxurious bedding in all of the rooms and suites -- or unwind in the indoor pool and spa after a long day. 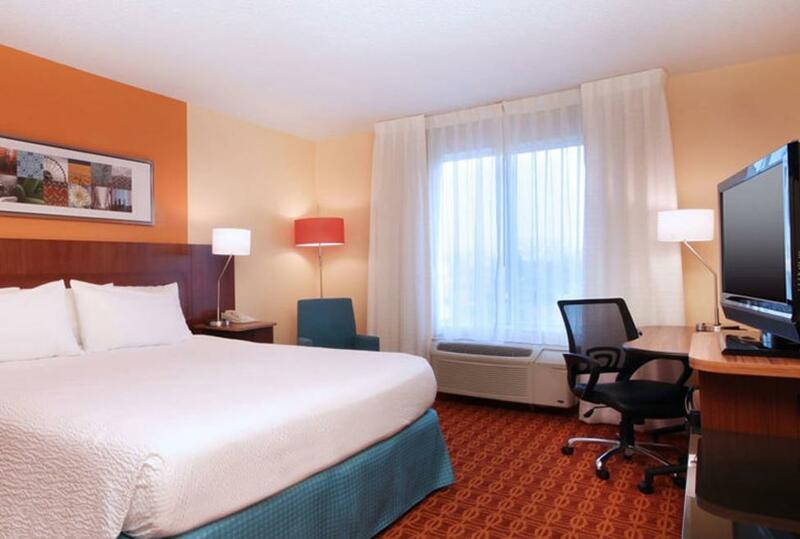 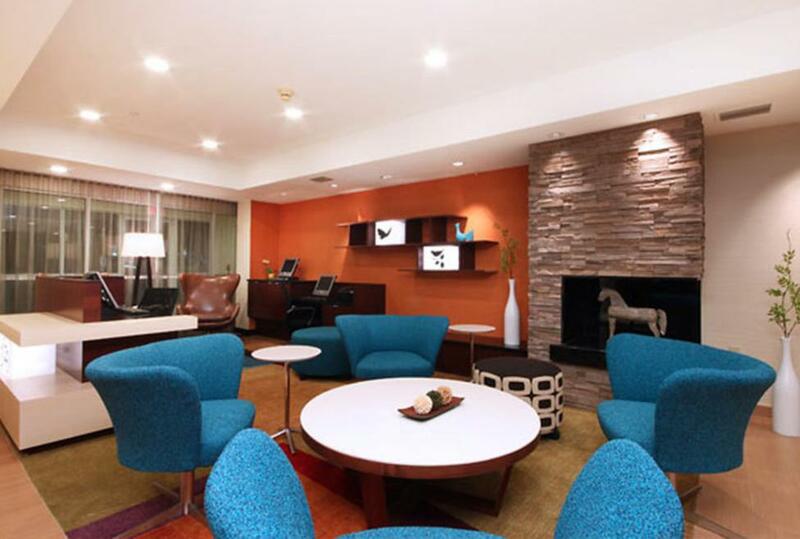 Whether you're in town for business or leisure, the Fairfield Inn & Suites by Marriott Las Colinas is the perfect choice among Irving, Texas hotels.